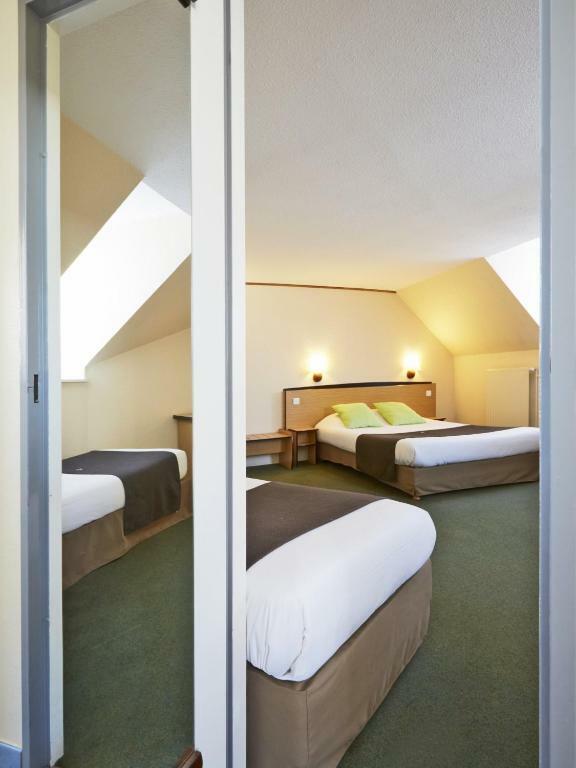 Campanile Dijon Centre - Gare is located in the centre of Dijon, 100 metres from Dijon-Ville SNCF Train Station. 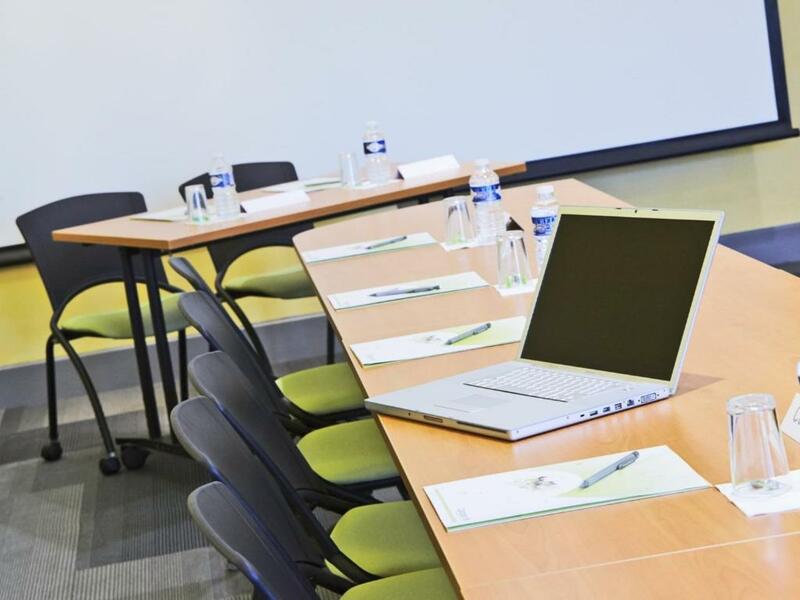 It offers free Wi-Fi access, 24-hour reception and the Exhibition Centre is only a 8-minute drive away. 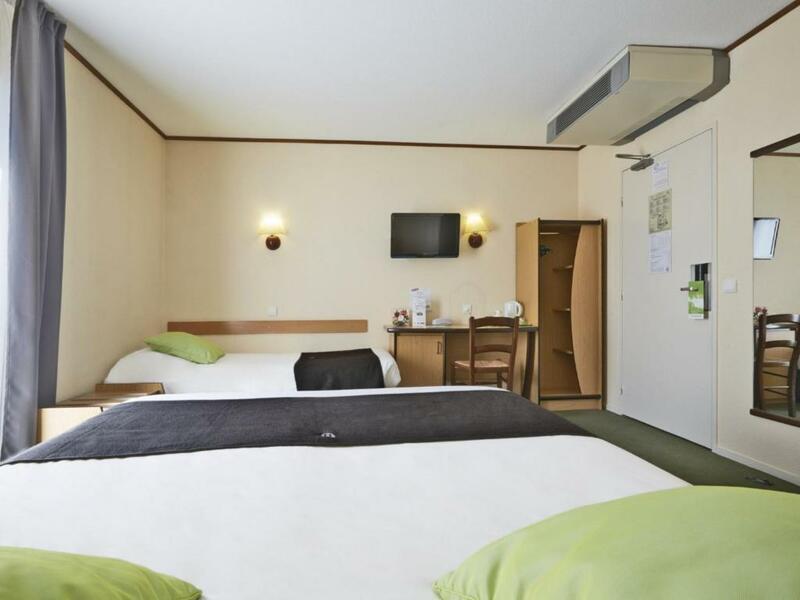 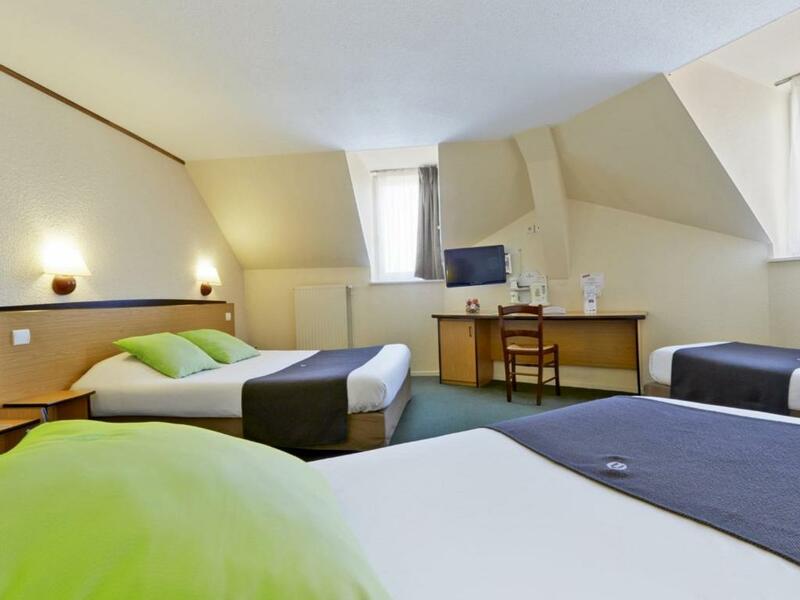 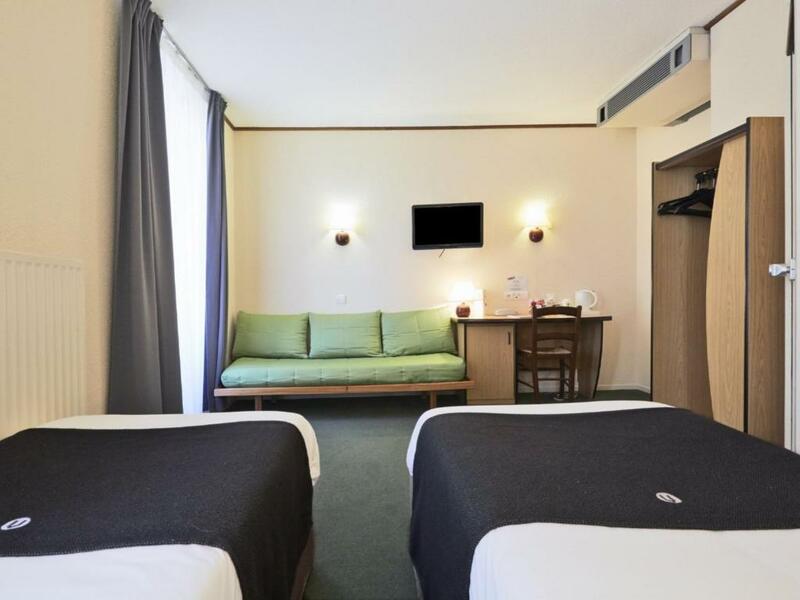 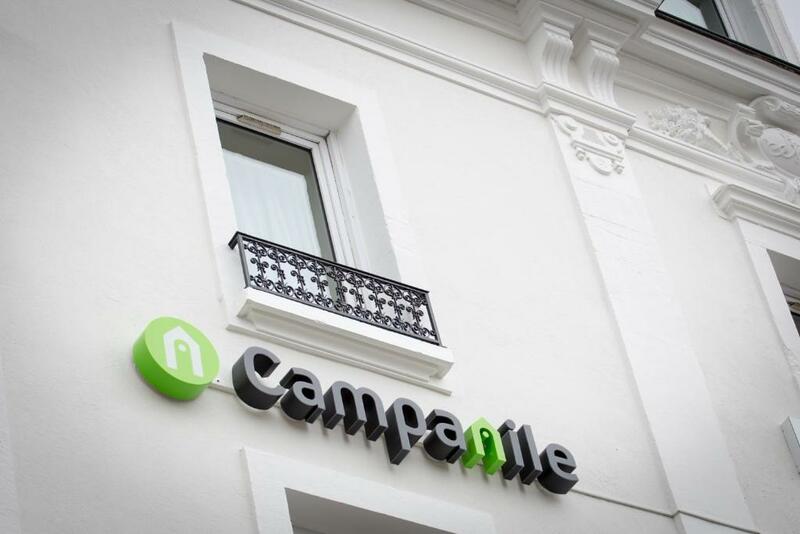 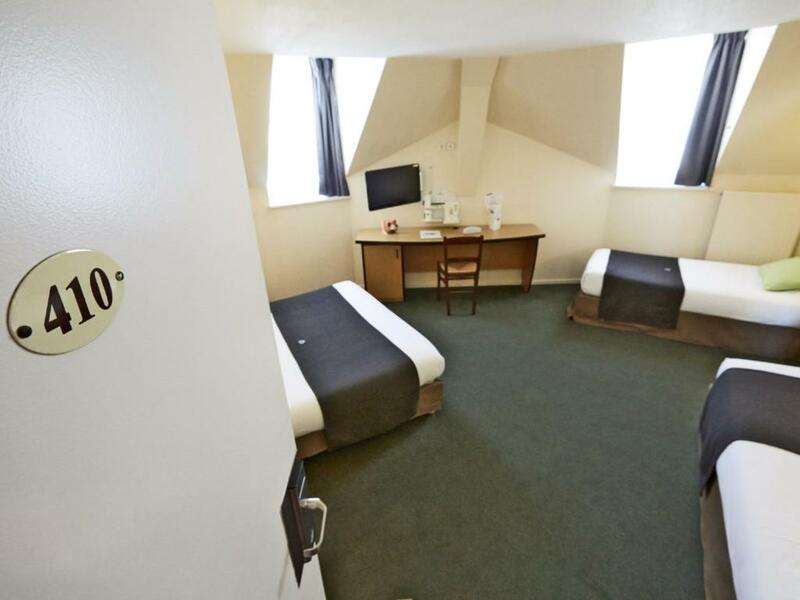 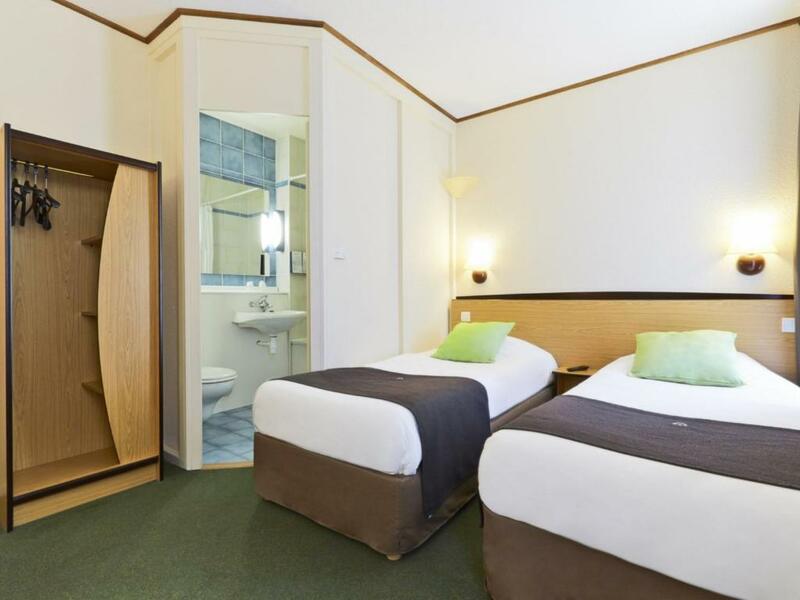 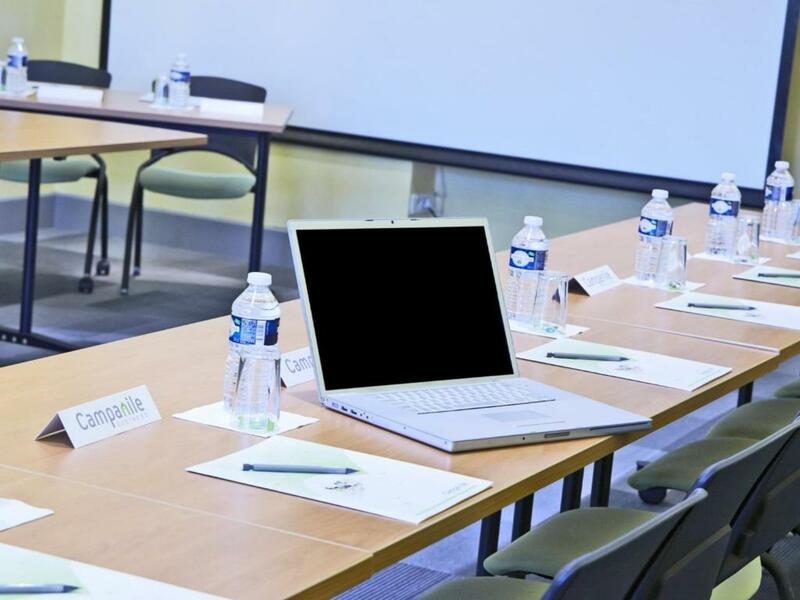 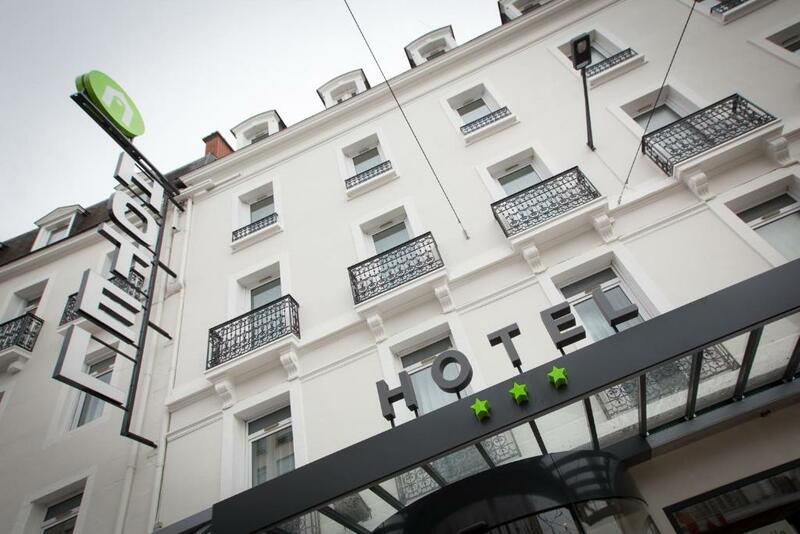 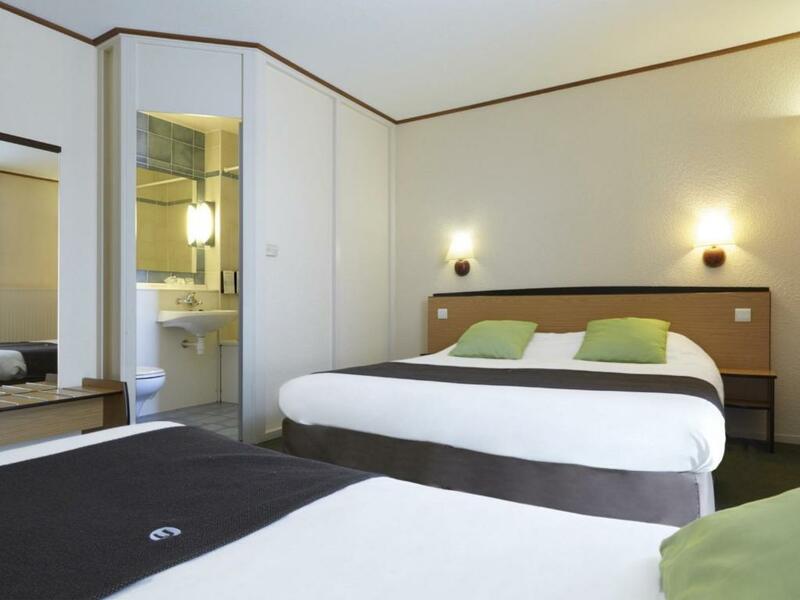 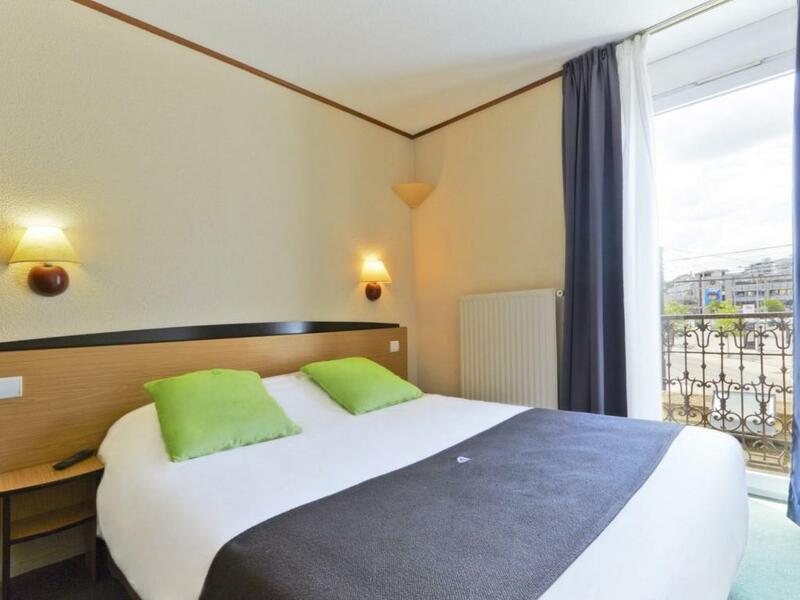 The air-conditioned guest rooms at Campanile Dijon Centre – Gare feature satellite TV and a telephone. 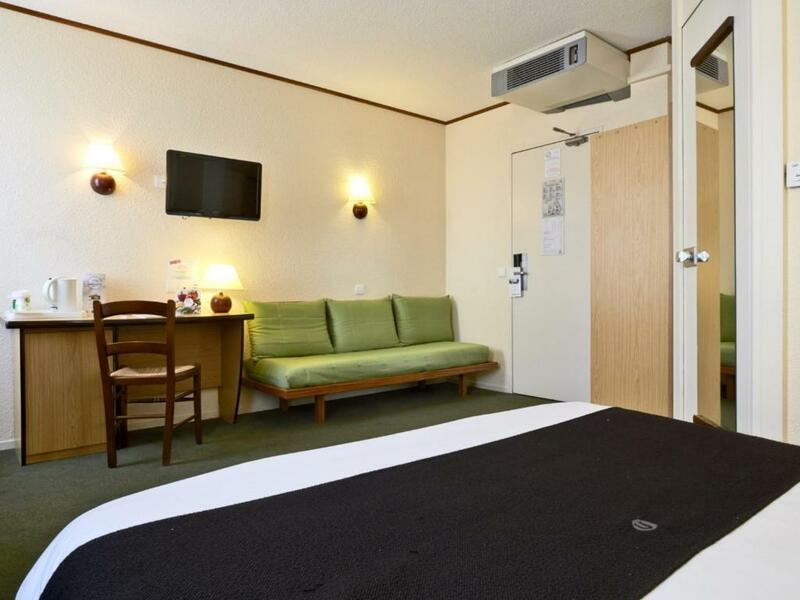 They each include a work desk and a private bathroom with a hairdryer. 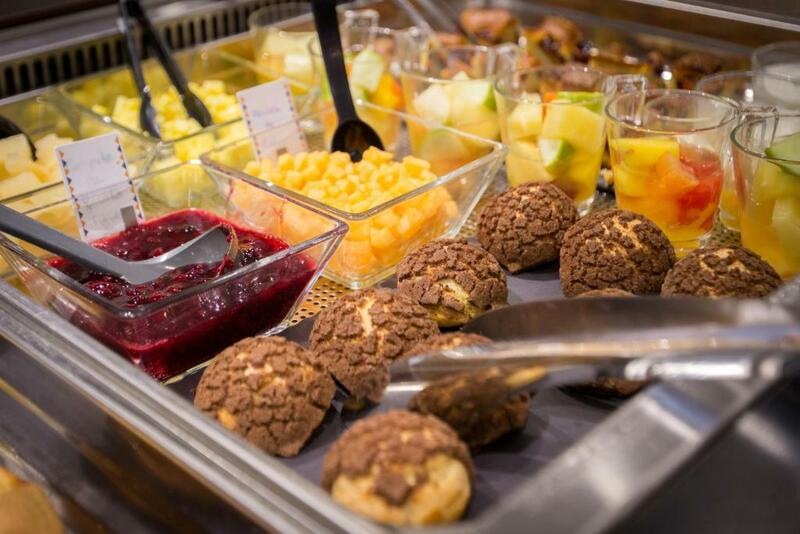 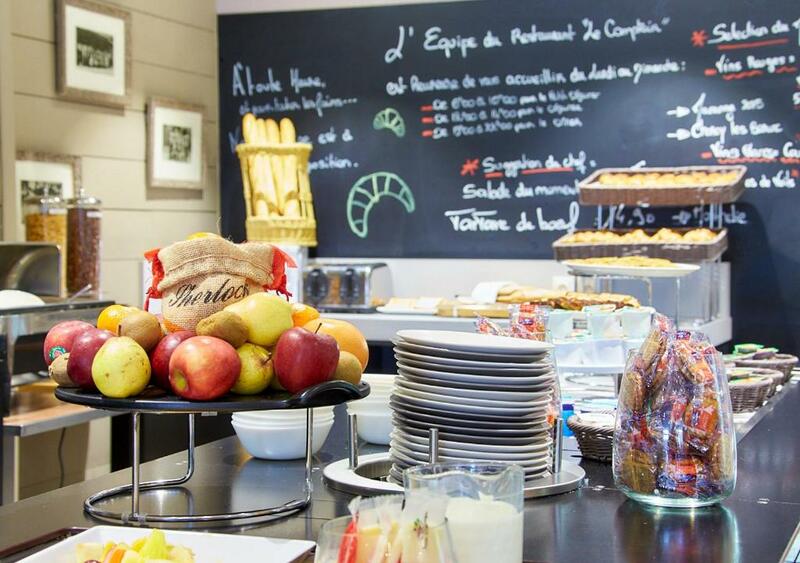 A buffet breakfast is available every morning in the breakfast room. 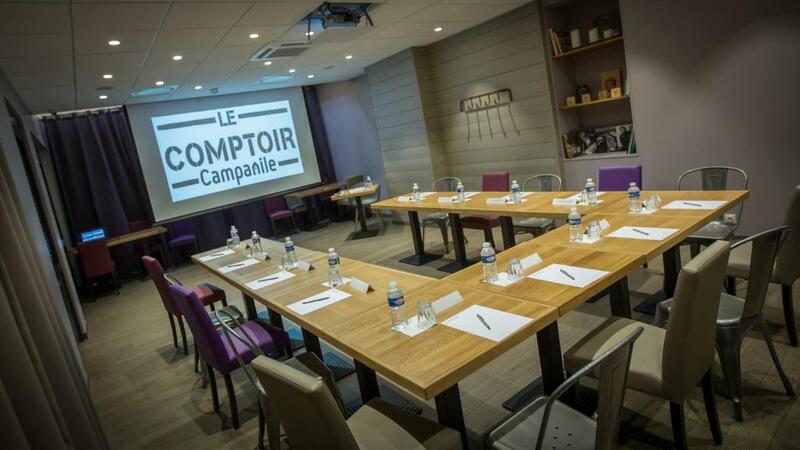 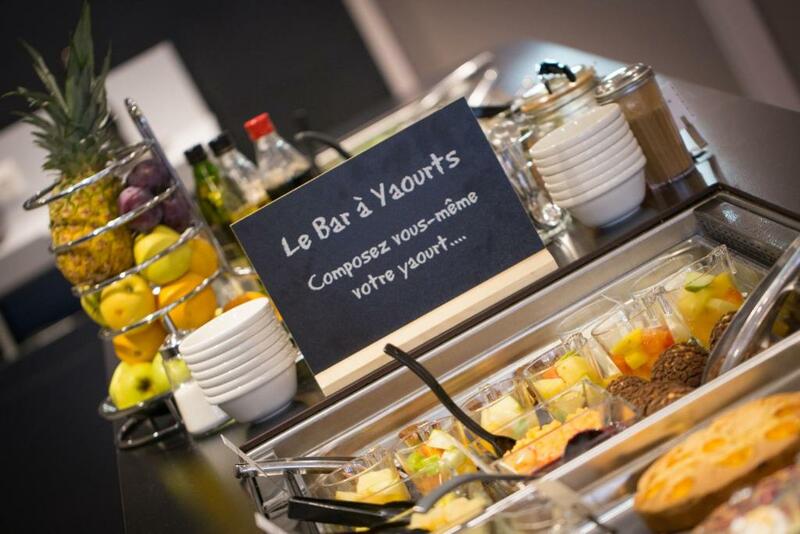 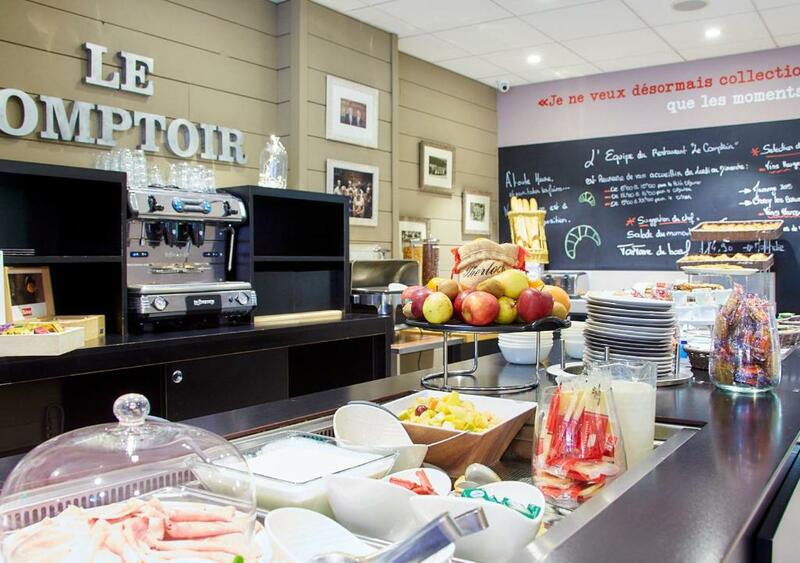 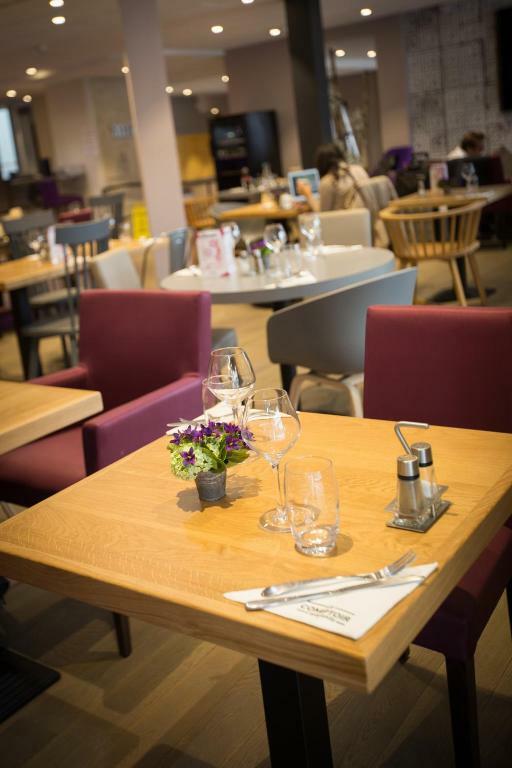 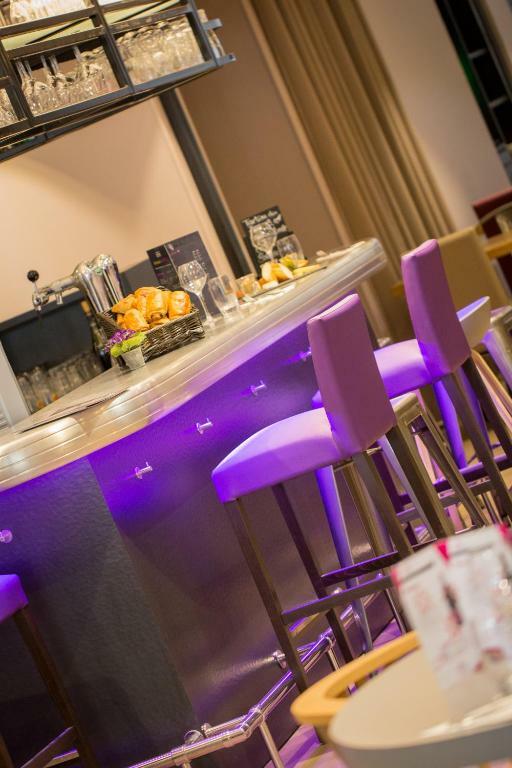 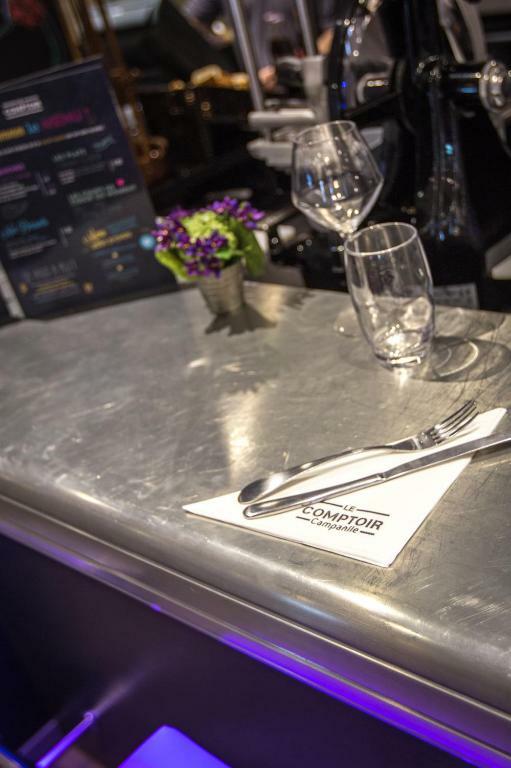 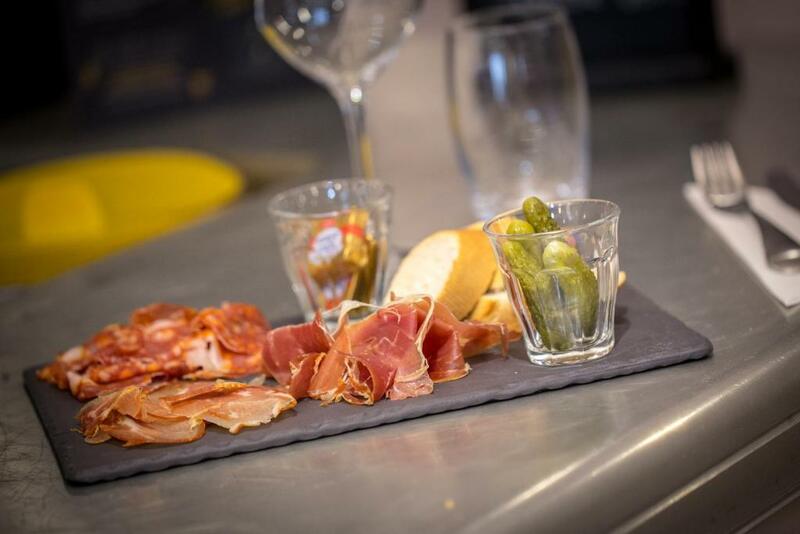 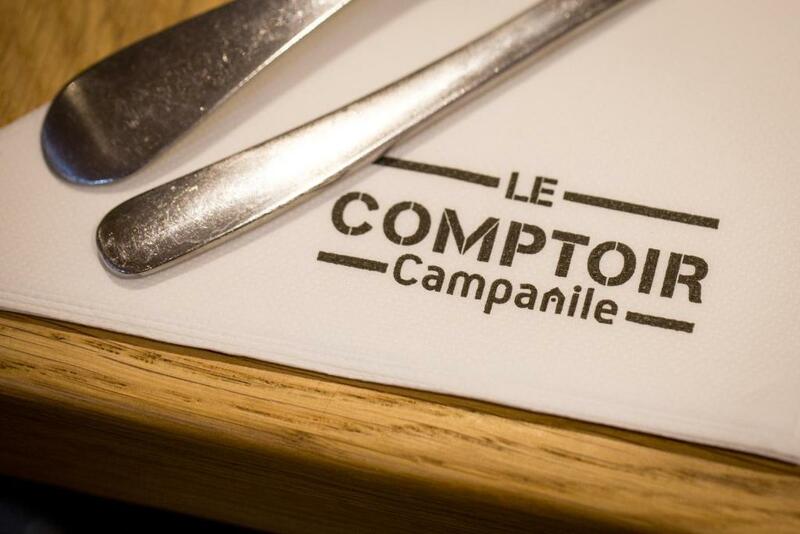 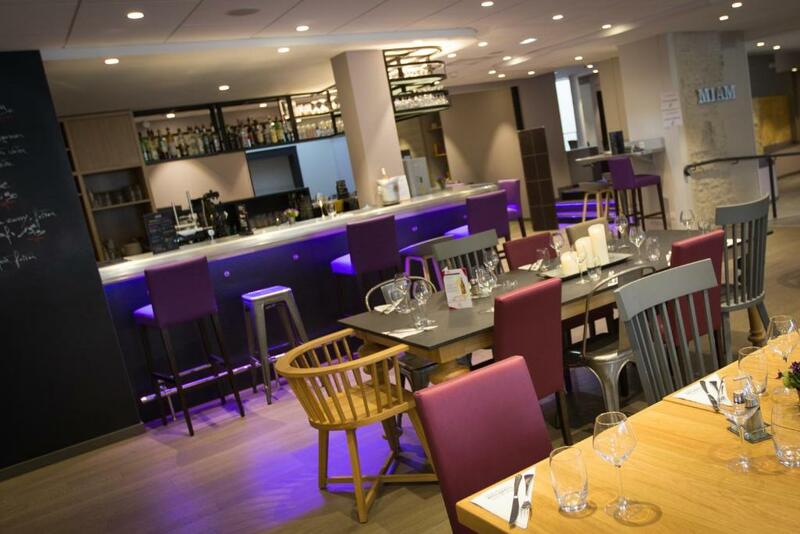 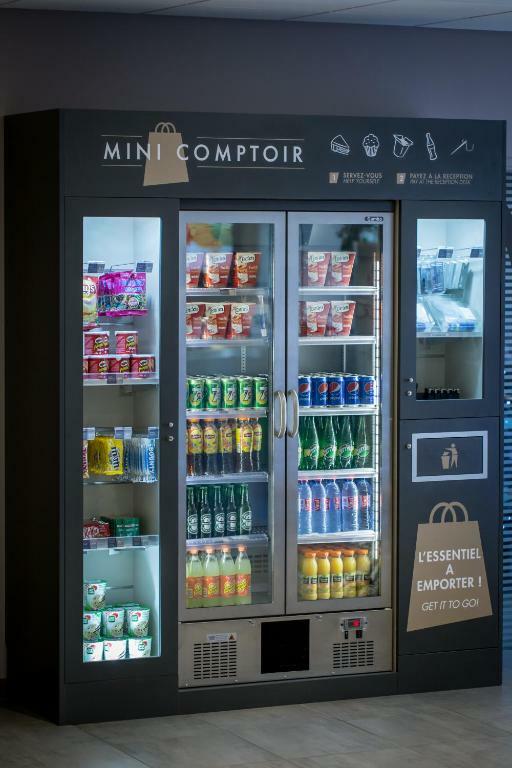 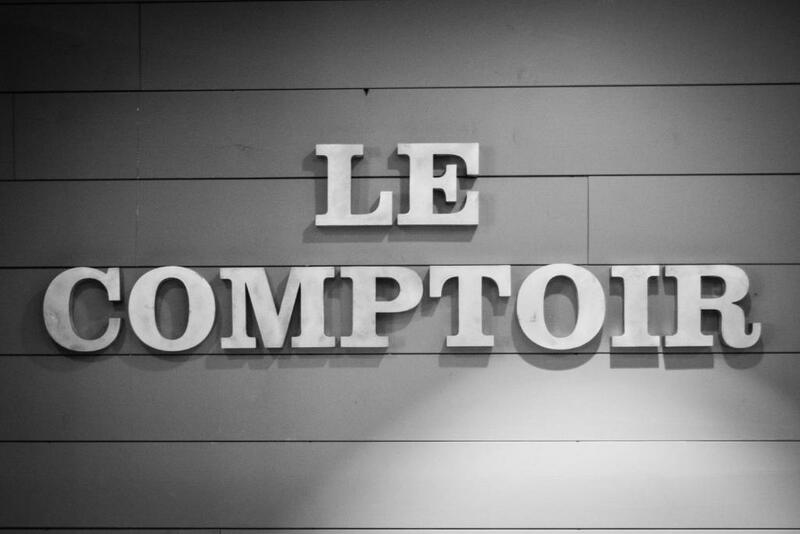 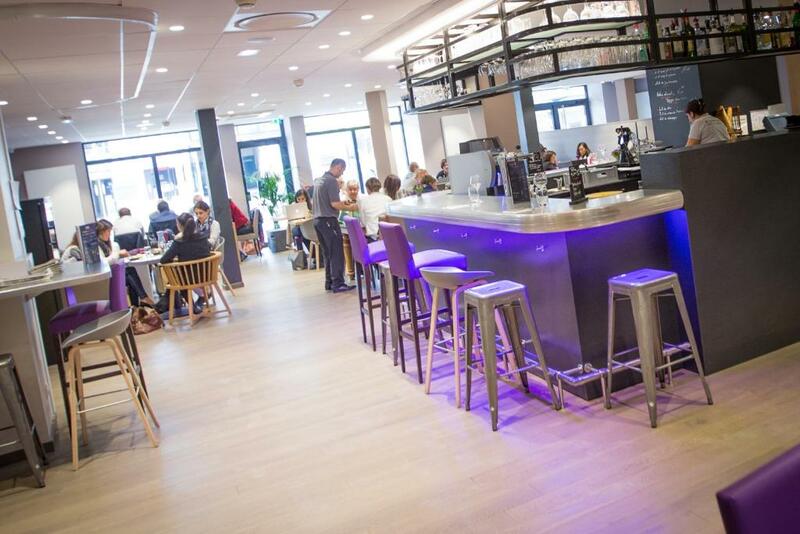 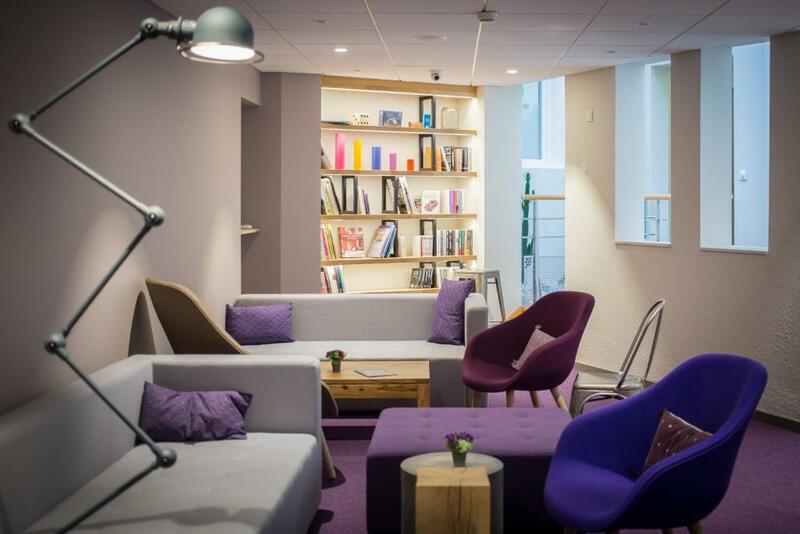 Meals can be enjoyed in the Le Comptoir on-site restaurant and drinks are served in the bar. 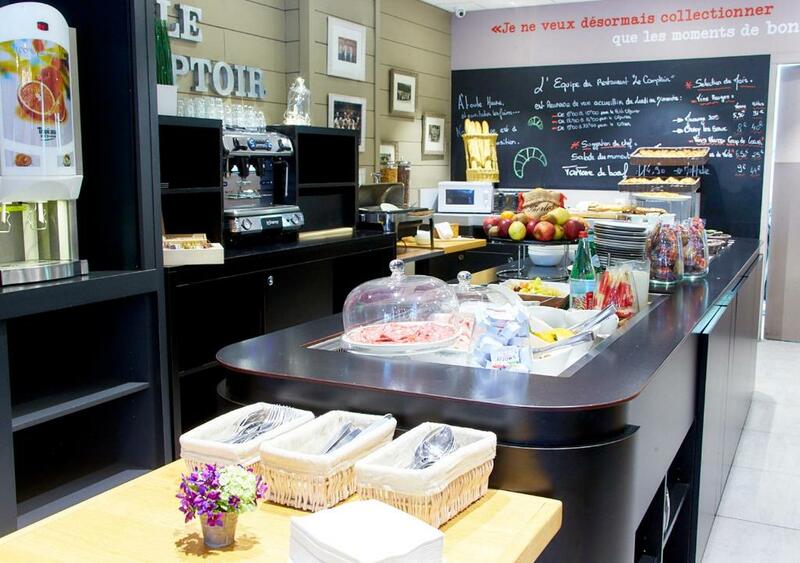 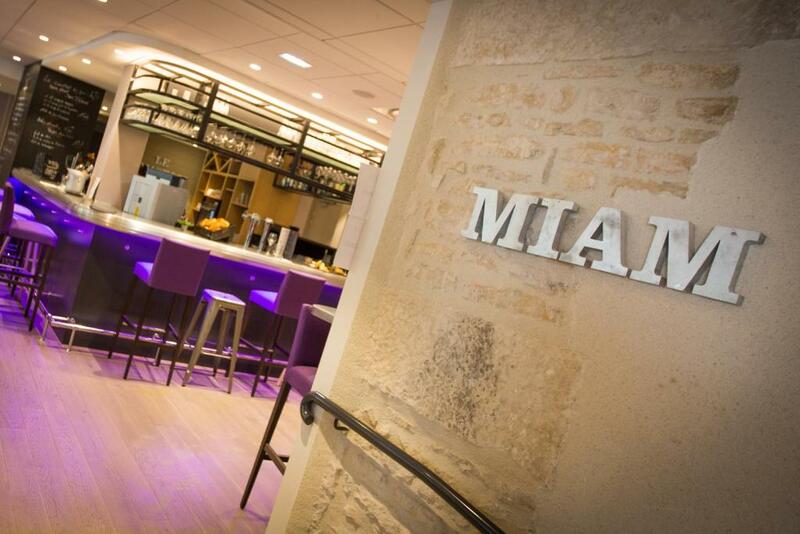 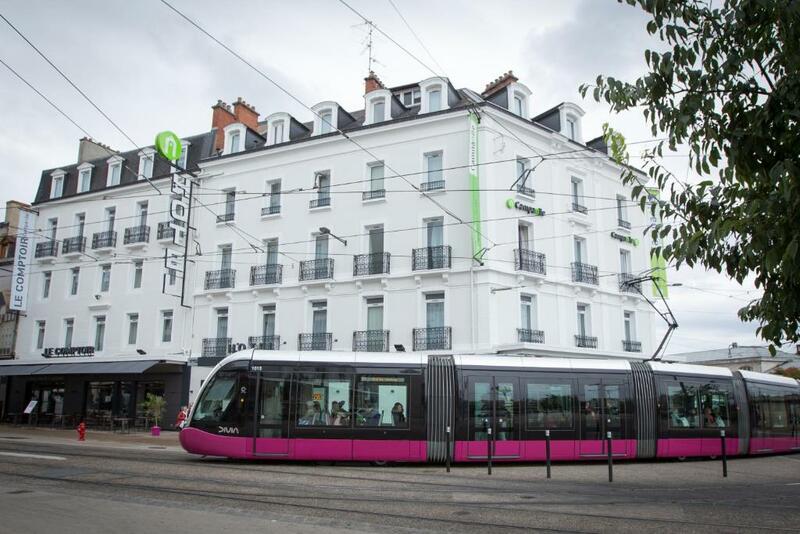 Guests at the Campanile Hotel can explore the nearby shopping streets of Dijon in this pedestrian area. 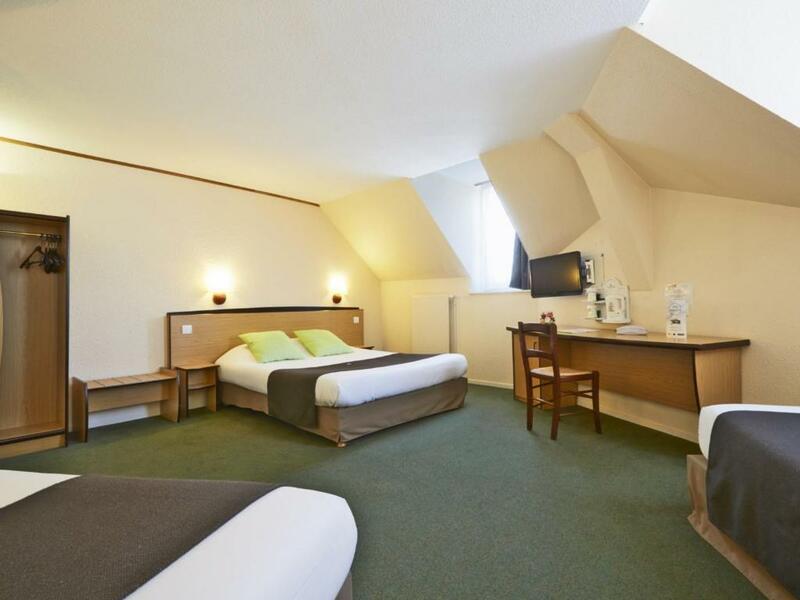 It is 450 metres to Dijon Cathedral and 230 metres from Jardin Botanique Arquebuse.